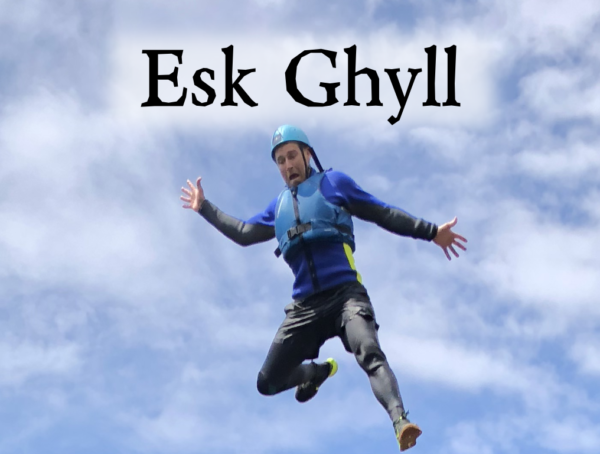 It is an ascent of the mighty mountain gorge known as Esk Ghyll – “The BIG One”. It is the most aquatic outing we have, with the cliff jumping considered to be its main attraction. It not only has more jumping than any other ghyll scramble but the jumps are the biggest the Lake District has to offer. In-between the jumping you will be scrambling your way up the gorge, swimming through its deep emerald pools and climbing up its milky-white waterfalls.